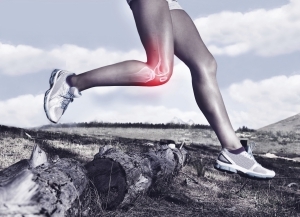 Brecksville Physical Medicine is thrilled to present our advanced version of PRP injections (platelet rich plasma) to heal muscle, tendon, ligament, and joint injuries. Cutting edge medical clinics are seeing remarkable healing results. PRP has recently gained tremendous attention in the sports world with numerous high profile athletes benefiting from the procedure with accelerated injury healing and return to play. PRP uses the body’s own growth factors to heal tissue. We take 40cc of your own blood, spin it down in a centrifuge and perform multiple technical steps to harvest the best growth factors from your own platelets, then concentrate them. Ultrasound guidance is used to inject the concentrated growth factors into the damaged soft tissue. Our medical team will perform a thorough physical exam, imaging as needed, and set up the injection. PRP is typically a series of two injections separated by 4-6 weeks. This is cutting edge medicine!